Prepare the cupcakes as directed by the packaging. While the cupcakes are baking, transfer the frosting into a larger bowl. Add 1-2 drops of blue food coloring and swirl together with a spoon or spatula until the frosting looks marbled. Should only be 3-4 swirly stirs. Cut the tip off of a Ziploc bag (if you have a piping bag use that, of course!). Push a pastry decorating tip into the cut tip of the bag. Place the bag in a mason jar or cup of some sort and fold the zippy part over the top of the cup to keep it from falling into the jar. Spoon the frosting into the bag and twist the top of the bag until frosting squeezes out of the tip. Now, we wait. When the cupcakes are baked, let them cool completely. Once cooled, spoon a hole out of the center of each cupcake. ** Fill the hole with cherry pie filling. Use your Ziploc pastry bag to pipe frosting onto the top of the cupcake to cover all of the cake and cherry filling. Top with sprinkles and a gummy shark! Store in an airtight container until ready to devour. 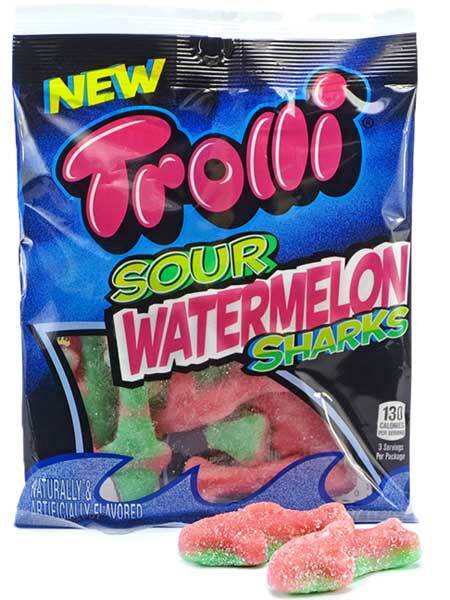 *Hangry District Tip: I used Trolli Sour Watermelon Sharks, but also LOVE the blue raspberry gummy sharks with marshmallow bellies! **Hangry District Tip: Save all the cupcake holes and put them in a bowl. Add the leftover frosting, cherry filling and gummy sharks for a shark infested surprise for your hangry boyfriend/girlfriend/mom/dad/roommate/cat/dog/shark..... it's delicious. You can help save the sharks by adopting a great white, or becoming a shark conservationist with the Discovery channel, with a variety of ways to help. 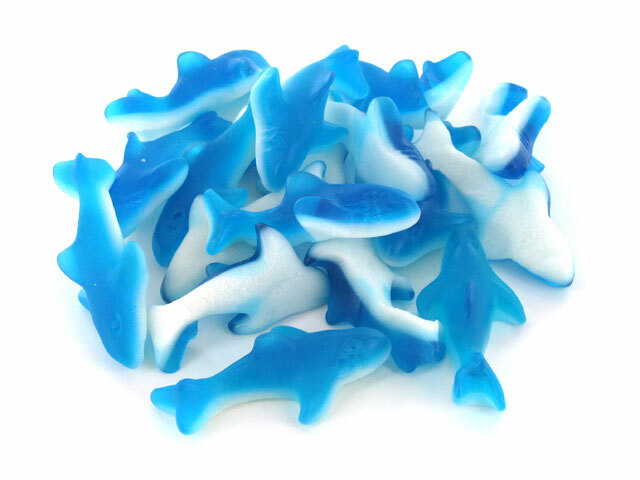 After all, there would be no shark week without sharks! Shark shirt, shark cupcake, frosting chin, daisies... LIFE! Save sharks with me!